We offer French students in Manitoba the opportunity to take the DELF Scolaire language assessment, to have their French language proficiency certified. 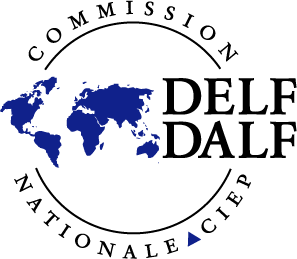 We train teachers to become certified DELF evaluators. Space permitting, we extend our DELF assessment opportunities to students from non-member school divisions. The Centre DELF des divisions scolaires du Manitoba receives support from the member school divisions and from Manitoba Education and Advanced Learning through its French Second Language Revitalization Program.